Happy, happy birthday to Nelson Mandela! On this blog, we celebrate design, and if ever there was a well-designed human being, in every possible sense, its Mr Mandela, who is 90 years old today. 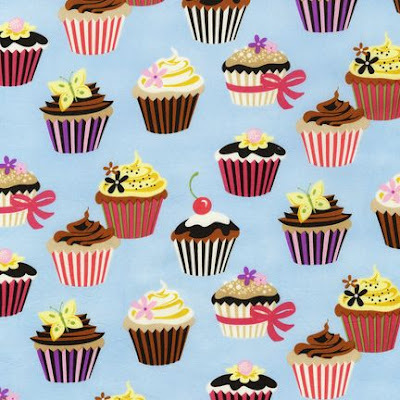 Here are lots and lots of cupcakes for Madiba, courtesy of Robert Kaufman’s Sweet Tooth range of fabric prints. Next articleNew issue out now!